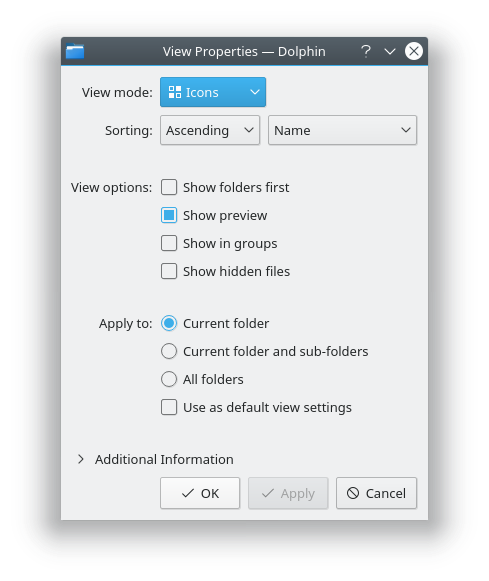 Get ready for a humongous week for KDE’s Usability and Productivity initiative! 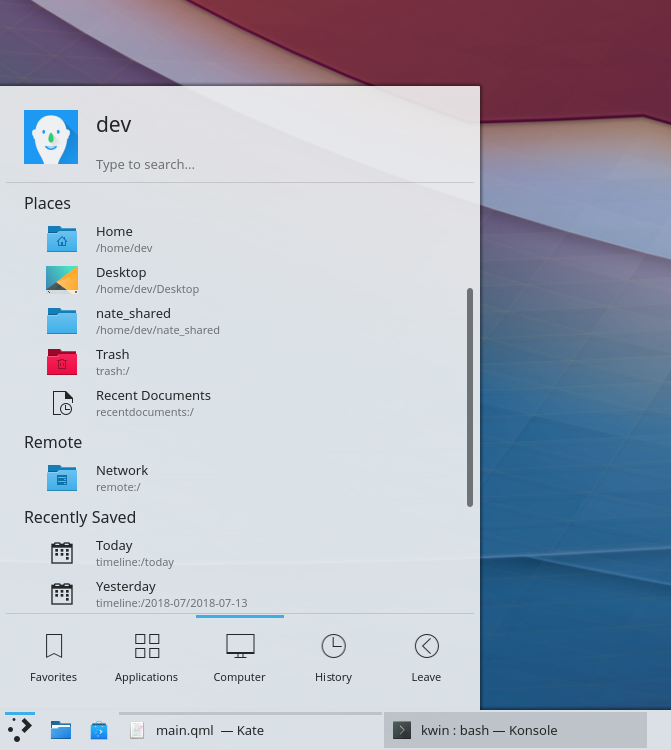 KDE developers and contributors squashed a truly impressive number of bugs this week, all the while adding features and polishing the user interface. There are still more bugs I’d like to get fixed ASAP, though, including a number of high-profile regressions with the mouse and touchpad settings in Plasma 5.13. I hope very much that we can fix these soon. If anyone reading this feels like they could help out, please do so! 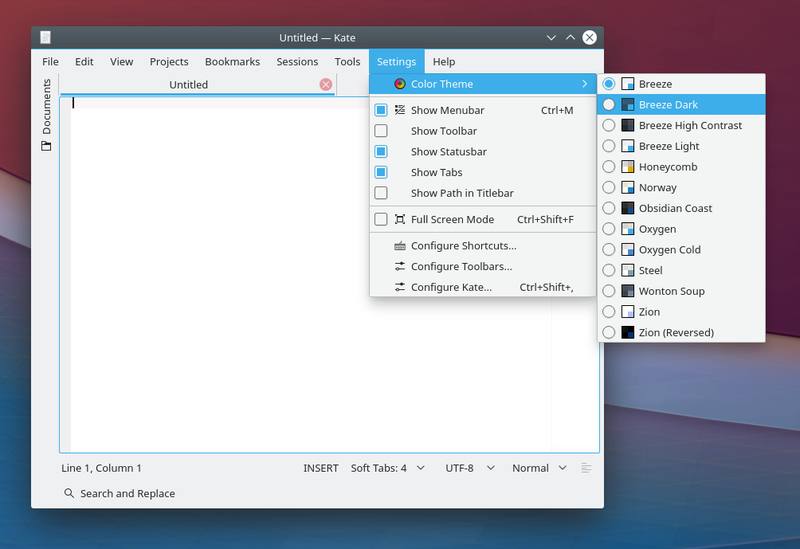 We’re happy to lend a hand when first getting started as a KDE contributor. There are lots of other ways to get involved, too. As usual, this is amazing & much appreciated !!! BTW, I should probably file a bugreport : I noticed that quick-lists are displayed when right clicking an application icon works with started apps, pinned apps, and in the programs menu, but not with applications shortcuts in the panel and not in the favorites list. Another thing I noticed is that video previews are not displayed anymore *inside* folders previews. Cheers & thanks so much for this huge amount of very useful work ! Okay, I’m shutting up now, please forget all I said about this, the 2 bug reports you mentioned cover all the issues 🙂 Sorry for the noise ! As always, awesome job. This feels like you were working on crack – every week lot of goodies :D. Do you ever get tired? Not that I’m complaining ;). This reminded me… How do I get snaps support on Discover on Arch based distros? After installing Discover it has flatpack searching and install functions by default. I can have snapd in system and yet Discover doesn’t seem to see it or do anything with it. Do I have to install or configure something extra? I tried searching for that info but no luck. I like the idea of Discover being a nice frontend for snaps and flatpacks (if needed). It’s not just me, of course–these improvements are the result of dozens of people’s hard work! You need to install the Snap backend to use snaps. Discover lets you do this from within itself, on the Settings page. So nothing to add or mark and I’m no closer to solve this mystery. See all those “undefined” entries? Looks like a bug with in Discover or with your local configuration somehow. Those “undefined” are just pacman repos. They work without an issue so I don’t think that is the problem. Lack of snap integration is. In theory it should be there by default but it isn’t why? What does it miss? I have snapd and snappy packages installed. Snaps are working because I installed some. Most frustrating part is: there no info about this anywhere. I would suspect it will work out of the box if snapd and snappy are installed, just as it was with flatpak. ON Ubuntu systems the situation is opposite, snaps are there automatically but no flatpaks. However I haven’t tested yet if installing flatpak package on Ubuntu based system adds it by default to Discover. Hmm, I would recommend filing a bug on Discover. Something’s weird there. I’ll do that. I hoped you just gave me some easy info: install this: configure that and I’ll be good to go, alas it doesn’t sound so simple now if the answer isn’t on top of your head. Anyway, thanks for checking. Sometimes one can go crazy wondering: am I missing something simple, something so obvious and that is why nobody is mentioning it or is there really a bug? Also a weird this is: the last section with installed engines is called “Missing engines” and it shows engines that are installed… So either that is some description bug or a translation bug… I guess I have to report that too. That bug tracks the issue on Wayland and isn’t closed yet. Please leave a comment saying that you can reproduce it on X–and mention your Qt version! Hi! 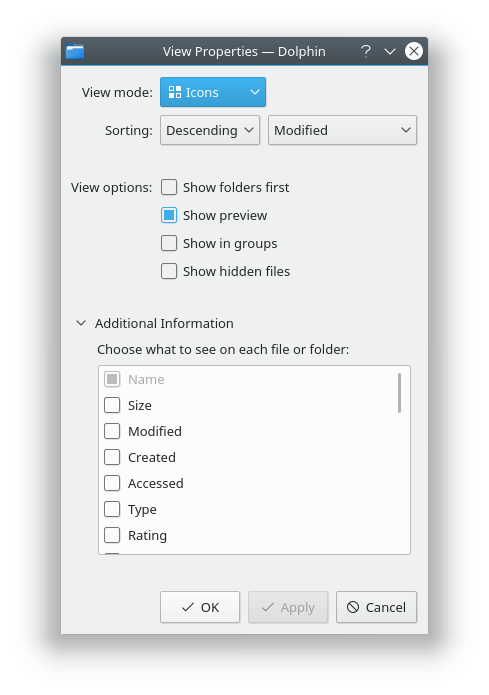 I made a suggestion on KDE bugzilla that I think would improve usability A LOT! Could you please take a look? (https://bugs.kde.org/show_bug.cgi?id=396524). 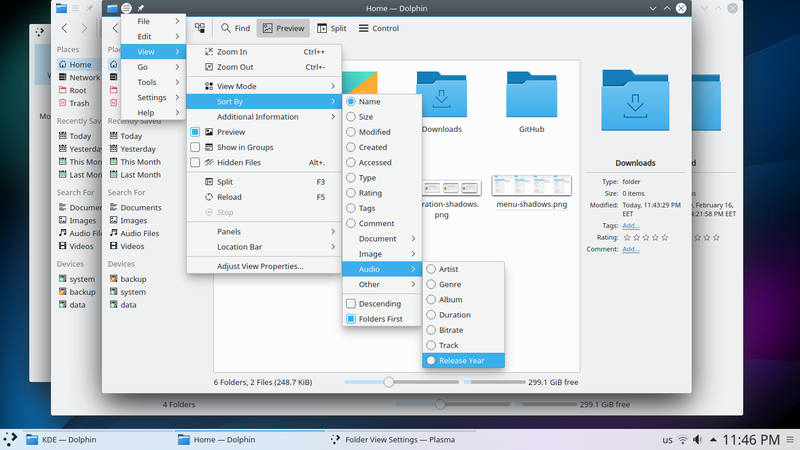 Btw nice work, I really love KDE!